LIDL is proud to be located on Castlegreen Road, about a 0.48 mile distance north-west from the centre of Thurso (nearby Thurso Business Estate and Scrabster Harbour Trust). The store is pleased to serve customers within the areas of High Ormlie, Pennyland, Castletown, Thurso, Mountvernon, Scrabster and Mount Pleasant. Today (Thursday), operating hours start at 8:00 am and continue until 9:00 pm. Read the information on this page for LIDL Thurso, including the store hours, location description, customer rating and more beneficial info. LIDL is easily reached near the crossroads of Smith Terrace and Castlegreen Road, in Thurso, Caithness. Simply a 1 minute drive time from Scapa Place, Olrig Street, Smith Terrace or Pennyland Terrace; a 2 minute drive from Traill Street or Castletown Road; or a 4 minute drive from A9. When programming your GPS devices, use the postcode KW14 7LS. Near to the bus stops at Smith Terrace/Lidl and Camp Site. Lines that run here include: 74, 82, 178, 274, 276, 277, 280, 282, X82 and X99. If you're coming by train, Thurso Station (3350 ft away) is close by. Line: ScotRail. Other interesting places nearby are Thurso (Mount Vernon) Cemetery, Scrabster Loch, Henderson Park, River Thurso, Thurso Business Estate, Dunbar Hospital and Scrabster Ferry Terminal. LIDL operates 1 existing supermarket in Thurso, Caithness. 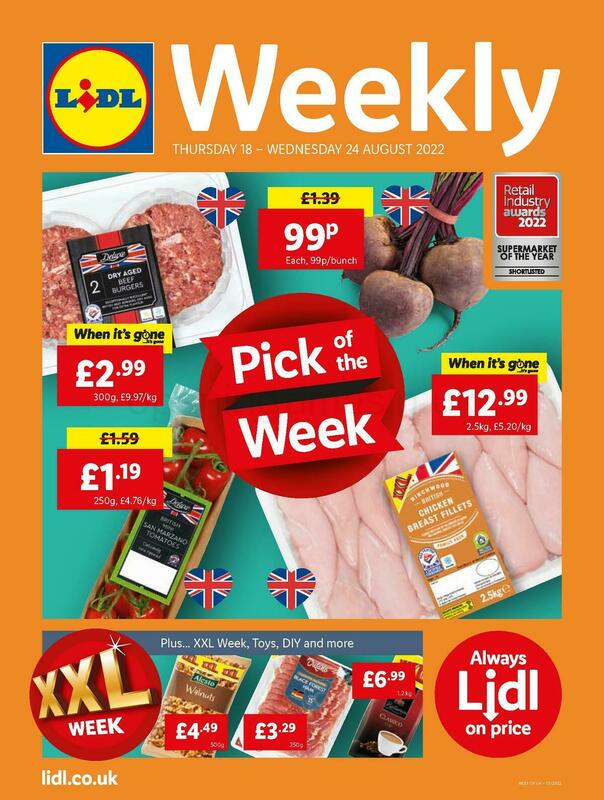 For more LIDL visit this link with an entire directory of all stores near Thurso. Please be advised that established opening hours for LIDL in Thurso may not be correct over national holidays. For the duration of 2019 these changes apply to Xmas, New Year's Day, Easter Monday or Summer Bank Holiday. We suggest that you visit the official homepage or call the service line at 0800 977 7766 to get further details about LIDL Thurso holiday operating times. We are always striving to provide you with the most up-to-date information. Please make use of the report a problem form to report any errors with the contact info or hours of opening for LIDL in Thurso. Support potential customers by writing your thoughts on LIDL in the space below. Please also use the star scale to rate the store.